Whatever the polygraph testimony is about, it seems perfectly obvious that Grassley is right that the notes must be shared. It is wholly unjust for Ford to use them as evidence but refuse to share them with the people who are expected to accept their use as evidence. Ford's ex-boyfriend also claims that she never told him about any type of sexual assault in almost a decade of knowing her (of which they were romantically involved for six years). 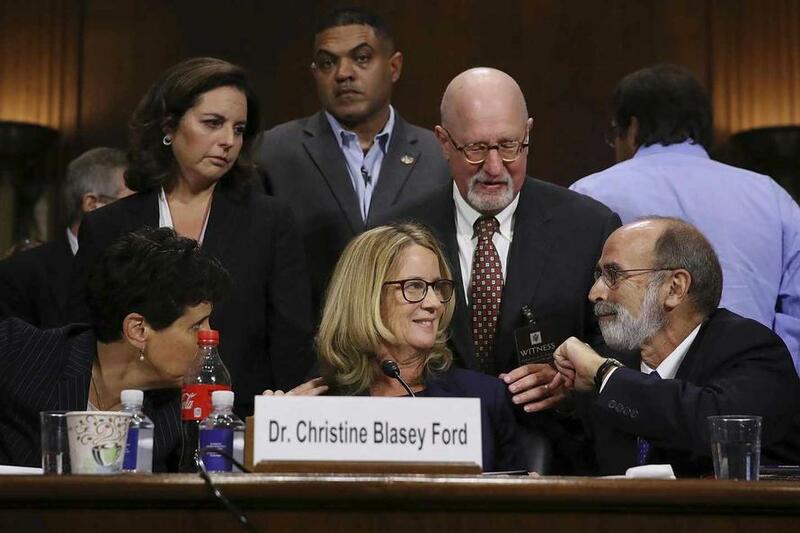 "During our time dating, Dr. Ford never brought up anything regarding her experience as a victim of sexual assault, harassment, or misconduct. Dr. Ford never mentioned Brett Kavanaugh," the ex writes, adding "While visiting Ford in Hawaii, we traveled around the Hawaiian islands including one time on a propeller plane. 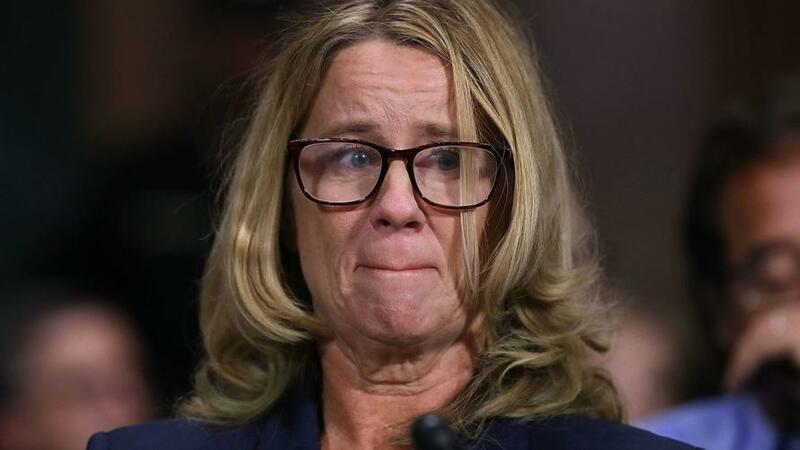 Dr. Ford never indicated a fear of flying. Ford's ex goes on to note "Dr. Ford never expressed a fear of closed quarters, tight spaces, or places with only one exit," further refuting her testimony. "She ended up living in a very small 500 sq. ft. house with one door." The "second door" story has separately come under scrutiny in recent days, as some have suggested the second door she installed due to "clausterphobia" as well as "anxiety, phobia and PTSD-like symptoms." That said - RealClearPolitics' Thomas Lipscomb notes that the door may have actually been installed to accomodate a renter at her house. since 1993, and through some listings even today, there was another tenant at what is now the Ford property. It is listed as this person’s residence from 1993 to July 2007, a week or so after she sold the house to the Fords. Randall was evasive when Lipscomb called her - refusing to answer whether she sold the house to the Fords or was a therapist to the Fords. Perhaps the FBI needs to interview Randall before they conclude their speedy investigation.